Chicago born, Atlanta based artist SahBabii is known for his light and airy delivery, combined with cerebral beats, and these three new tracks (dropped in honor of his birthday) are more of the same. 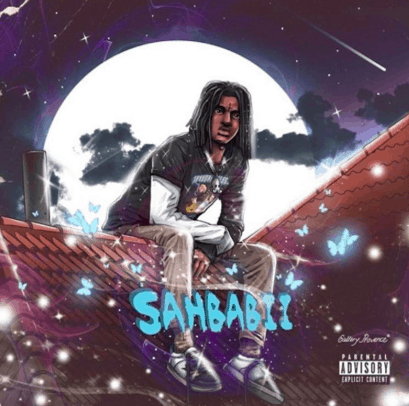 Last year’s Squidtastic was an enjoyable project, with great tracks like ‘Army’ and the Naruto-reference filled ‘Anime World’, which has had its share of MMVs created on Twitter, to SahBabii’s acknowledgment. The first track features a contribution by frequent collaborator, T3, who contributes a baby-like, Playboi Carti-esque verse which helps make the track refreshing. The second track, ‘Green Eggs & Ham’, is quite simple yet its repetitive chorus is infectious and lends itself to more listens. The third and final track, ‘Throw It’, is produced by CashMoneyAP, who is a notable producer who has worked on songs with artists like Ski Mask the Slump God, A Boogie Wit Da Hoodie, Lil Skies, Ty Dolla $ign, and more. Although the new SahBabii tracks sound like most of his previous work, his sound is still something to be highlighted and appreciated. 2019 will hopefully see more work released by our favorite Naruto rapper.